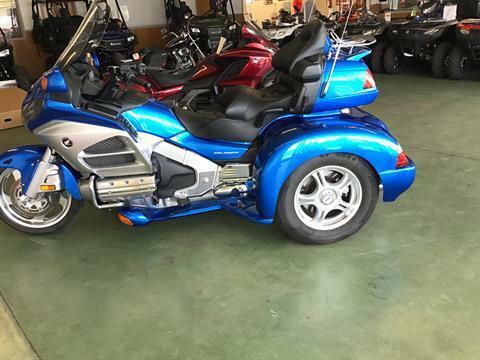 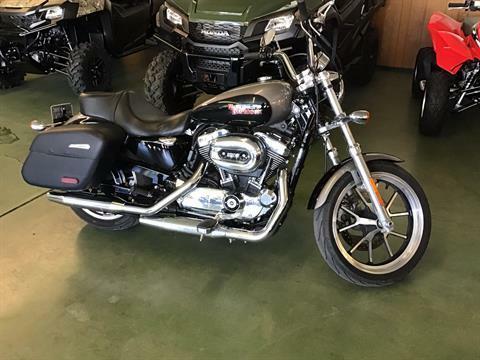 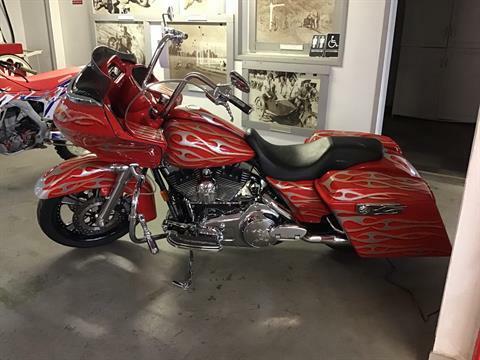 Save money with the best pre-owned motorcycles and used powersports vehicles in the Fresno area. 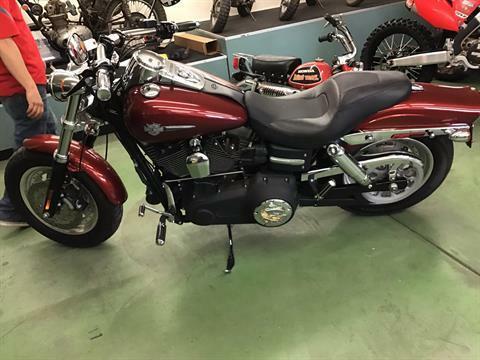 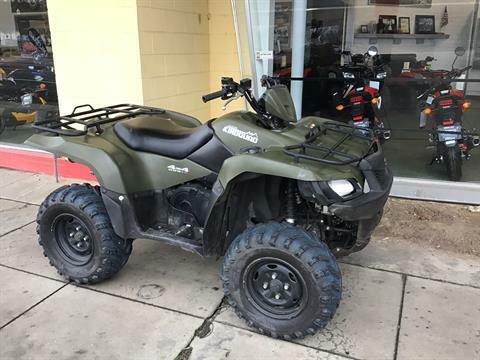 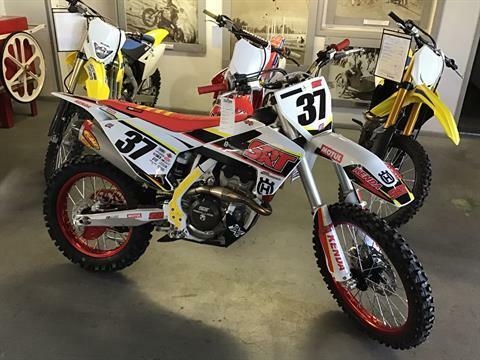 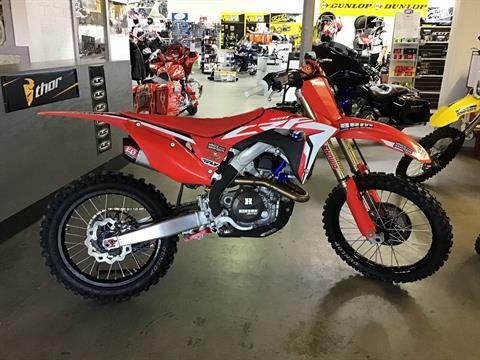 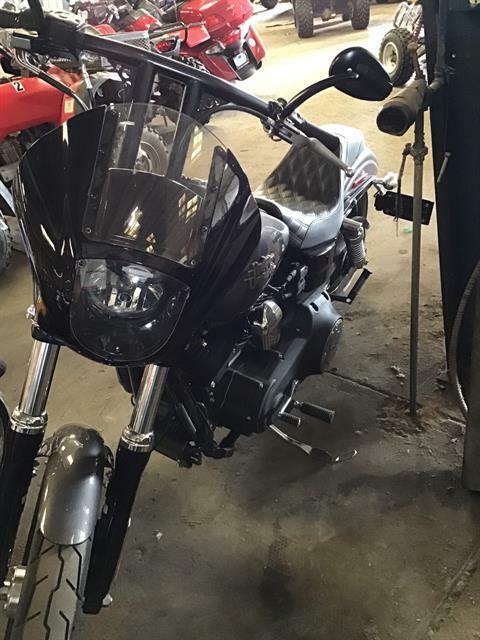 At Wilson's Powersports in Madera CA, we also service motorsports vehicles and sell parts and accessories to keep your older vehicle in like-new shape. 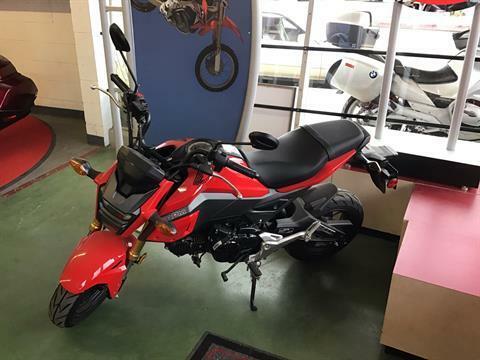 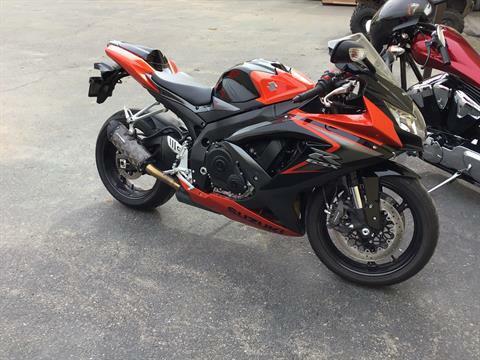 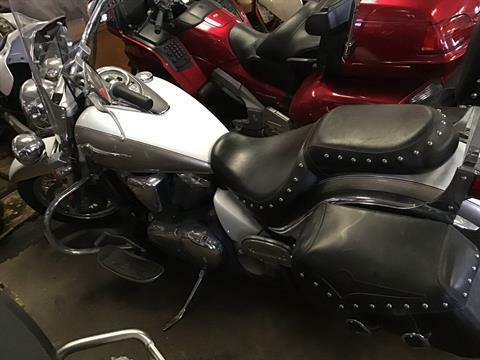 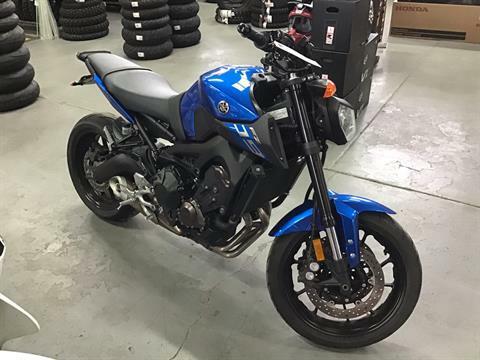 We have new motorcycles for sale, too!